Torana LC/LJ. 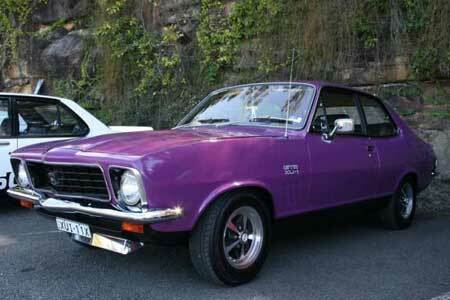 The second generation of Toranas started in 1969 and ran until 1974. 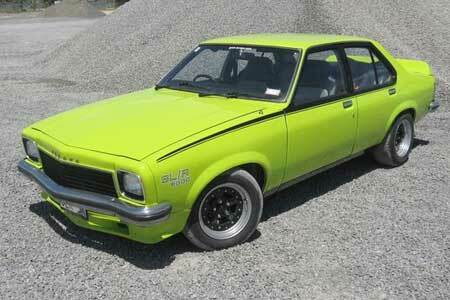 The LC was the first Torana that offered a 6 cylinder model. We can supply a range of parts for these vehicles - 1/4 window, windscreen, boot, bailey channel and pedal rubbers, inner door handles, interior items, outer trim/badges, weather strips and more. The Holden LH/LX Torana was manufactured from 1974 to 1977 and included both six-cylinder and eight-cylinder versions, The Torana remained Holden's most successful sports/performance vehicle, with many victories achieved in rallying and circuit racing. 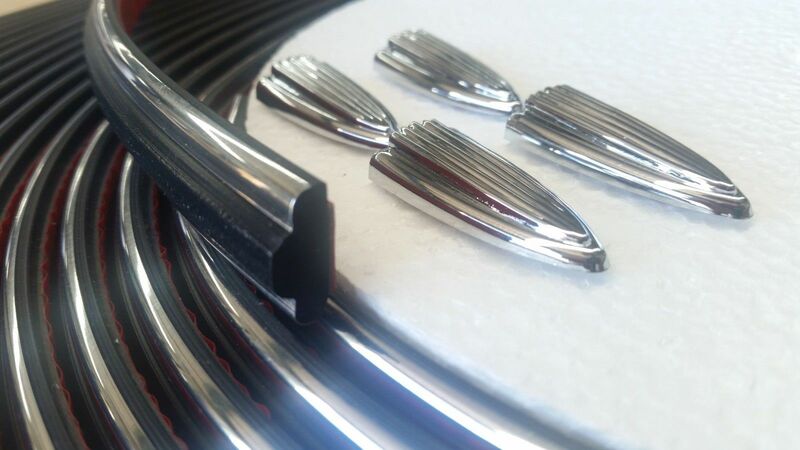 We can supply door, windscreen, boot, bailey channel and pedal rubbers, inner door handles, interior/dash items, Front grille and mouldings to suit.